How could somewhere this stunning be named Misery Beach? 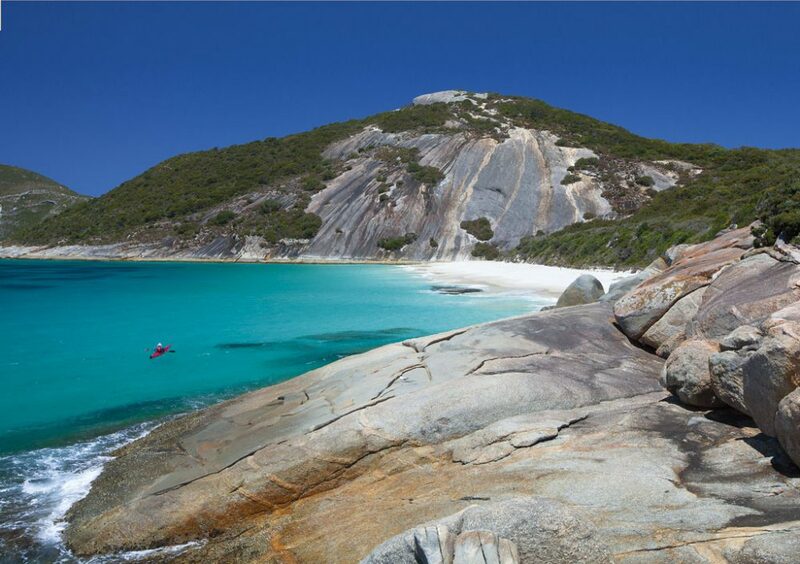 Pink granite cliffs plunge into translucent turquoise waters just off Western Australia’s Far South Coast, 20 kilometres south of Albany, within King George Sound. Photographer Andrew Gregory captured this shot while researching Australia’s best kayaking locations for his book Kayaking Around Australia.